Quality data. Lossless audio. And the tools to make leveraging off these assets easy. These three principles are the key to unlocking opportunities for your business. Whether you’re a TV network, publisher, sub-publisher, record label, composer, or intermediary service provider — Harvest Media can make these principles work for you. Build your business around Harvest Media’s platform and it will grow with you. Each new tool you access makes the platform more powerful and opens more opportunities. Let Harvest Media take care of your media and metadata. Then, send your tracks out into the world with our search, licensing and distribution tools. 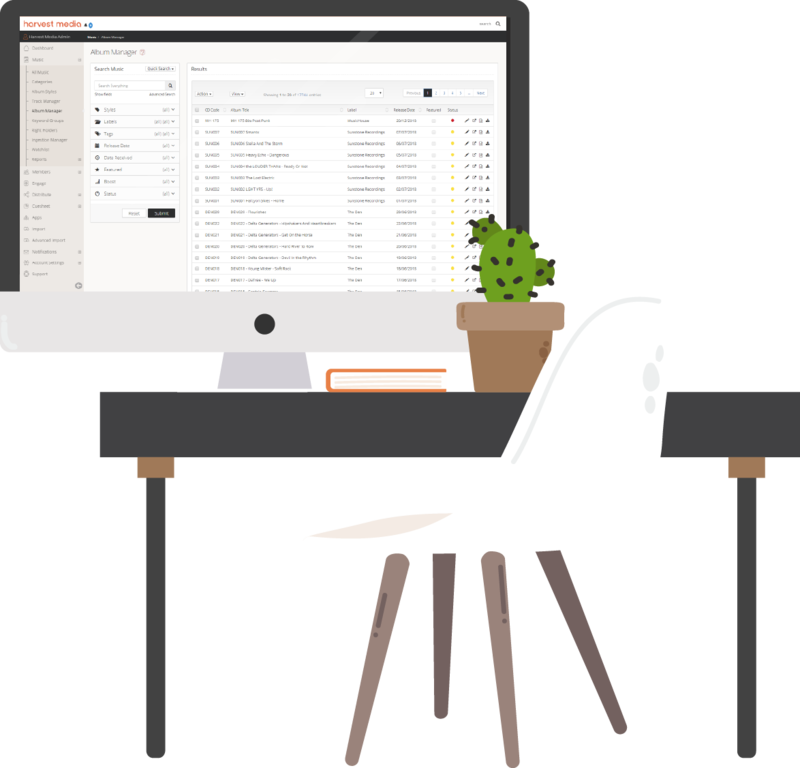 Our feature set is huge and constantly evolving to improve your business. Everything you need to manage your catalogue. All in one place. Update at a track, album, or catalogue level as and when you choose. Filter your tracks and albums. Bulk assign and remove attributes. Create and manage workflows. Tweak keywords. And update the status of your tracks. Access a huge network of international, connected publishers and sub-publishers sharing and representing content. Harvest Media is the starting point for building your global business relationships. Or extending your reach into new markets and territories. 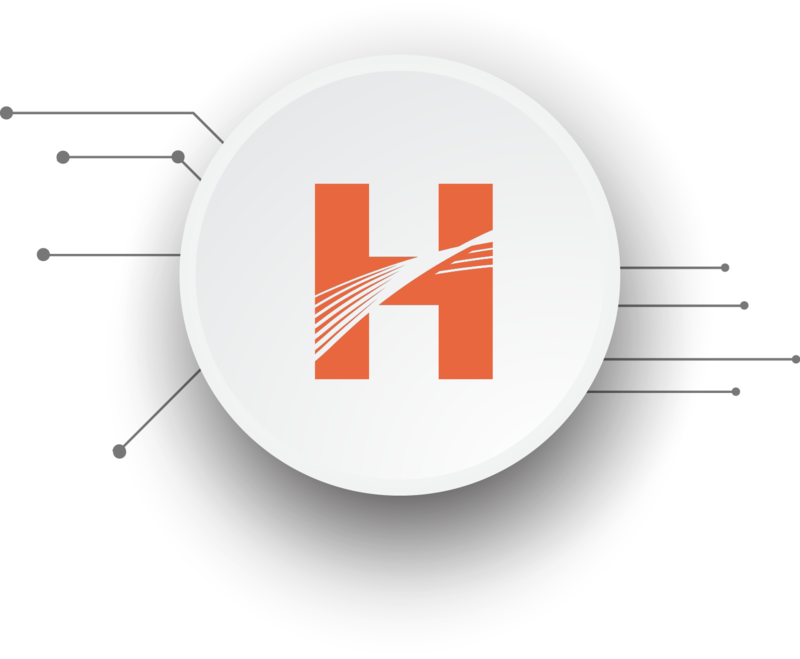 With Harvest Media, you can manage your search, metadata, and members all in one place. Check out our search options and find out how. Extensive reporting and monitoring tools give you a 360 degree view of your audience. Create and manage members and groups. Set auto-approve and download rules. And direct leads to the correct territory. Make pitching easier by sending your music briefs and playlists more efficiently. 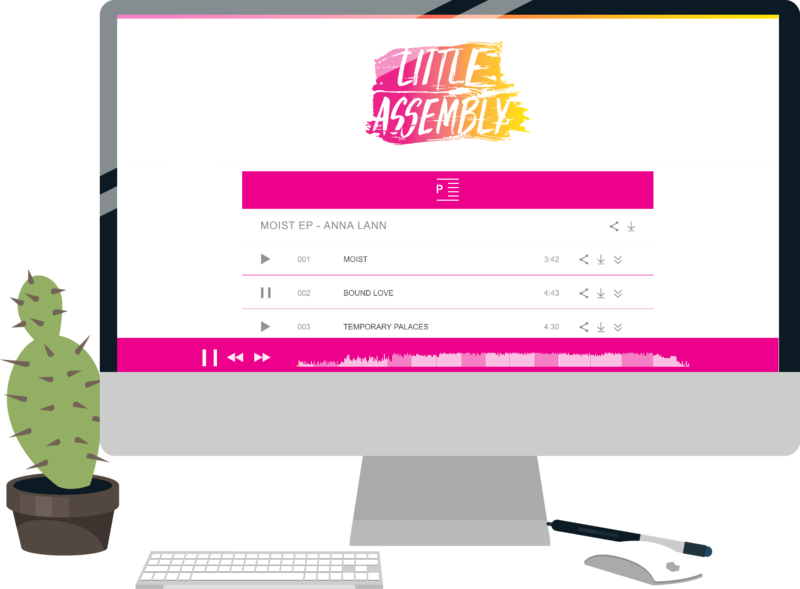 Use the Engage tool to create custom, branded playlists. Send a link to your playlist direct to specified users and set it to expire when you want – after the first click or a set amount of time. Giving you complete control over who can see what, and for how long. 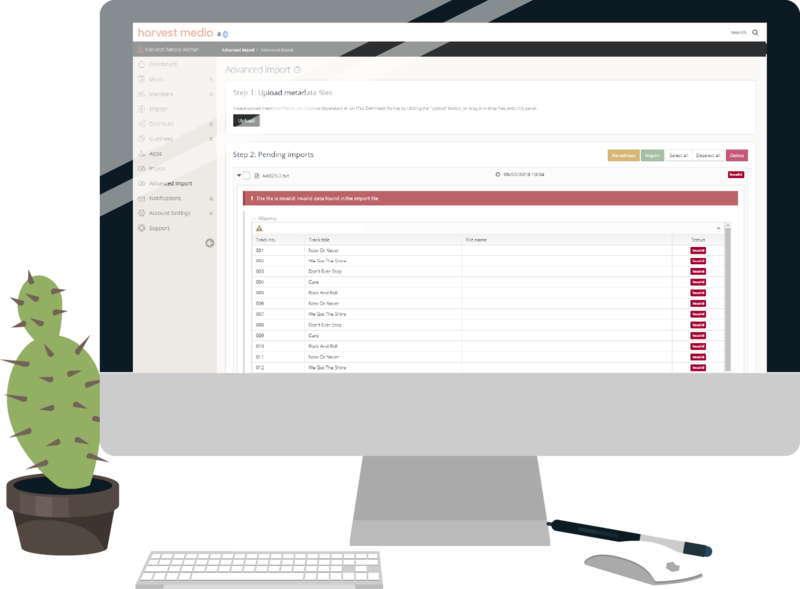 Track, monitor, and dynamically update any content infringing on third-party rights. Make sure users see exactly what you want them to, with our region controls. Control your libraries. Set your streaming quality. Auto-approve members. And display specific content to users based on their location. Deliver content to your essential partners in the format they want. Leverage your content and data with our validation and delivery tools. And simplify your workflow. Simply ingest the content once, validate, and press go. Call it sonic search if you prefer. Like a track? Want more like it? Evoke helps you find tracks that are sonically similar. You can also use an MP3 to seed a search and get intuitive advice on track selections and recommendations. Use our RESTful API to connect Harvest Media interactions to your favourite workflow or CRM platform. Build custom search applications and hook usage data and members into your internal systems. We’re obsessed with ensuring the quality of your data. After all, your revenue relies on the quality of your information. We support and maintain CWR compliant data structures. So you can generate registration files and our business rules will ensure all your content is validated on ingestion or import. Use our smarts and your metadata to find similar tracks. Build and share playlists. And control download and access rights. Send your playlists to the right people with immediate audition and download, with or without a login. Easily automate your regular processes. Deliver your content. Schedule tasks. And auto-approve members. Build your own easy-to-use licensing modules. Or choose one of our out-of-the-box search systems with licensing included. Handle the bulk download and update of data with our Advanced Import tool. It allows you to export whole label data in one go. You can also update your metadata and audio in bulk, and add tracks to existing albums with metadata. Set activation and expiry dates for your content through Harvest Media. Need to launch an album while your on a flight? No problem! Set and define third-parties to administrate territorial access for users. Use our territory manager to choose which agents receive your registration requests. Simply select your agent and assign them a territory. All registrations will be sent directly to them. Ensure your data is accurate and tailored to the needs of your users. Use our dynamic and flexible tools to understand, update, and manage your content. Maybe it’s time to get in touch.